Discount rates available for 3 sessions booked. Mileage rate for over 20 miles to location. 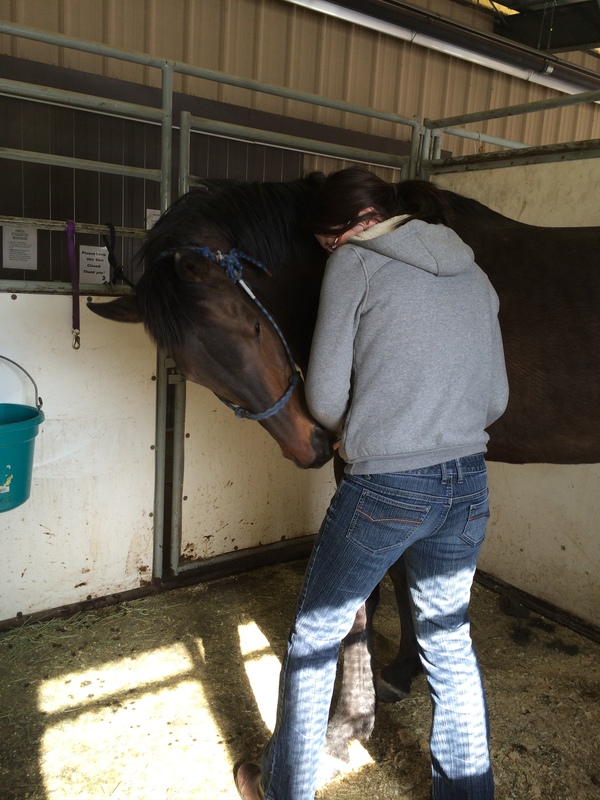 Session lasts for approx 1-2 hours depending on horses current exercise levels. 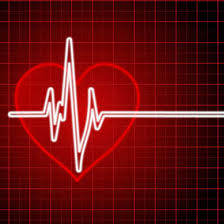 It will include an initial consultation to discuss personal goals, a ridden fitness assessment (must have access to an arena) followed by a written report outlining an appropriate conditioning programme. 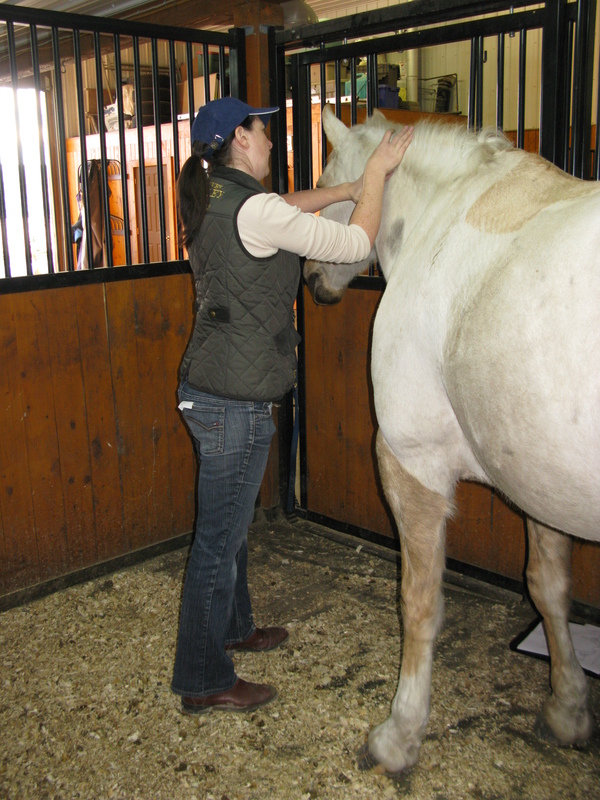 If a horse is recovering from injury this session must be cleared by and be in consultation with the attending Vet. 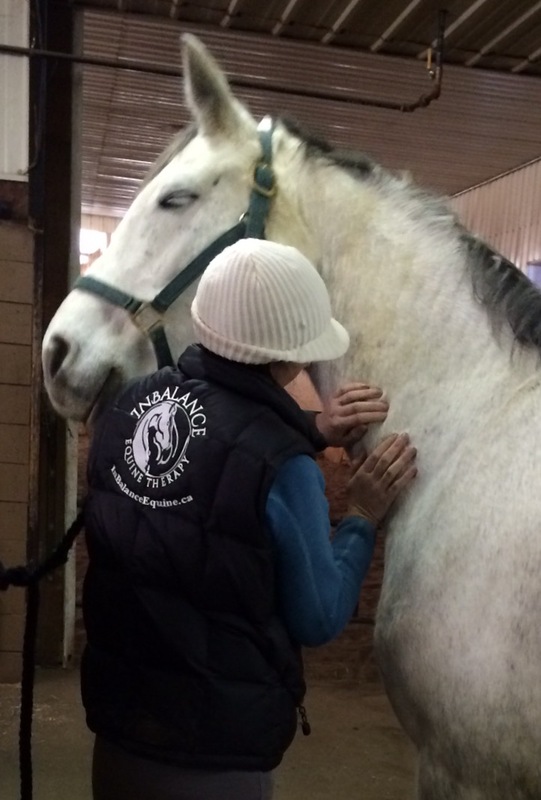 Massage is NEVER a replacement for appropriate veterinarian care. 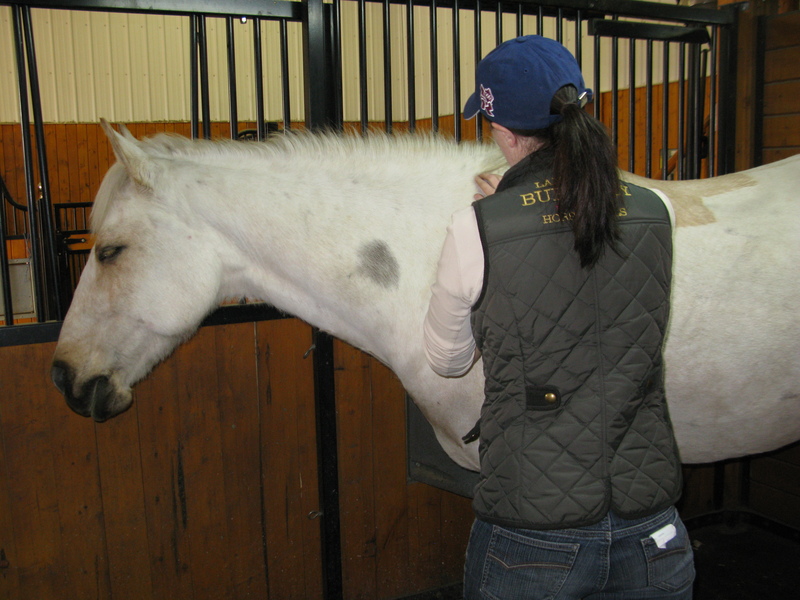 Horses must first be cleared with the attending vet to ensure massage is appropriate for the horse.